ELDs are all the hype these days. Even if you are not part of the industry, you have no doubt heard the chatter. DOT mandated the use of electronic logging devices late last year and caused quite a controversy. To help clear the confusion, we decided to write down a short explanation of the hours of service rules. On-Duty time describes the performance of any work-related tasks. Those include driving, fueling, loading, and unloading, as well as freight and vehicle-related pre and post trip inspections. Off-duty time means resting inside the sleeper berth or outside of the truck (at home or in a motel). Truckers get a maximum of 14 working hours per shift. The clock starts as soon as the driver goes on duty after his last 10-hour break. Logging rest time in between on-duty periods does not extend the 14-hour rule. In other words, if a driver starts his day at 6 am, his shift needs to end no later than 8 pm, even if he took off a couple of hours for lunch and a nap. Every 14-hour shift must be followed by ten consecutive hours of rest. DOT limits the number of driving hours to 11 per shift. This means even though drivers are allowed 14 working (on-duty) hours per shift, they can only spend 11 of them behind the wheel. Drivers can only hit the road if it has been less than 8 hours since their last break (sleeper berth or off-duty) of 30 minutes or more. Whenever you hear talk of a 34-hour restart, it means a driver has accumulated 60 or 70 on duty hours in the last 7 or 8 consecutive days. To reset that clock and get fresh hours drivers to need to go off-duty for a minimum of 34 straight hours. Recognizing the complex challenges of transportation logistics, the DOT provides for ways to circumvent the limitations that hours of service rules sometimes pose. In our next articles, we will discuss the “8/2 hour split” as well as “running on re-cap hours” and how using these techniques can improve productivity for both company drivers and owner-operators. FMCSA Personal Conveyance is a time that a driver can use to move the truck. It is used when a driver can use the CMV to do something personal. Such a thing can be going to a movie theater or buying groceries. If you want to read about the new rule, you can read here. There are occasions when the ELD device could malfunction. For more information what to do about it read here. What should drivers do, when their elog malfunctions? FMCSA has listed the ELD rules and DOT regulations on their website. Drivers must follow these rules and should not tamper with their devices. "1. Note the malfunction of the ELD and provide written notice of the malfunction to the motor carrier within 24 hours;"
In plain English, the driver must send a text or email to his trucking company. "2. Reconstruct the record of duty status (RODS) for the current 24-hour period and the previous 7 consecutive days, and record the records of duty status on graph-grid paper logs that comply with 49 CFR 395.8, unless the driver already has the records or retrieves them from the ELD;"
The driver has to have a copy of his previous seven days + today. The trucking company can fax or email copies of the logs. The driver must carry paper logs in his permit book. "3. Continue to manually prepare RODS in accordance with 49 CFR 395.8 until the ELD is serviced and back in compliance. The recording of the driver’s hours of service on a paper log cannot continue for more than 8 days after the malfunction; a driver that continues to record his or her hours of service on a paper log beyond 8 days risk being placed out of service." Once the driver obtains copies of his previous logs, he can continue using a paper logbook. However, someone must take care of the problem with the broken device. Paper logs are good for only eight days. 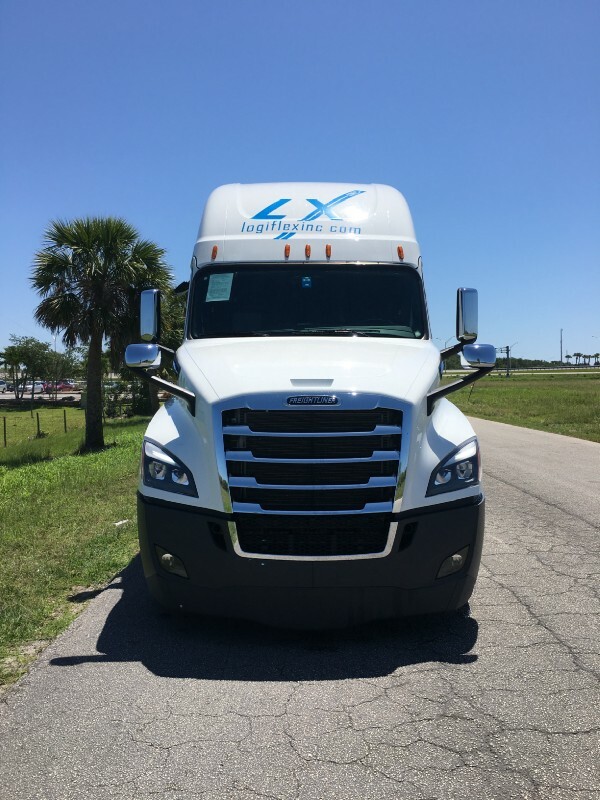 Owner-operators are not exempt. Hence they must obey these ELD rules and DOT regulations. The trucking industry is not the same after the ELD mandate. What do truck drivers need to have in their permit folder? Whether we call it a permit book, a paperwork binder or a document folder you keep one in your truck. Have you had an inspection turn south because of missing paperwork? We know we have! We sat down and made this list of what truck drivers need in their permit folder. It shows your company's registration with the DOT and authorizes you to transport freight. It lists your company name and motor carrier number. The title says it all. It lists your insurance company and policy numbers along with contacts for your agent. Keep in mind there are several policies on the same sheet. They might have different expiration dates, so be sure to check them all. Lists your rig’s VIN, license plate, make and model as well as info on the registered owner. States issues IRP registrations annually, and they can be valid for single or multiple states. Just like with insurance, expiration dates are critical. Certified mechanics fill out these checklists. They confirm your equipment is operational and defect free. Annual means dates are important. Check for expiration. Yearly inspection stickers go on the side of your truck, but you also need the paper from inside your binder. If you are an owner operator or drive a truck not registered under your company’s name, you need a lease agreement. These vary between a single page and multipage contracts. It's a document listing equipment ownership and lease terms. While most states can check permit status by running your VIN, Oregon requires you to carry a paper copy in your truck. Kentucky and New Mexico no longer need hard copies and New York states now issue stickers. You can read more on the ODOT website. Written instructions on how to operate your electronic logging device. The DOT mandates these have to be kept inside your truck and presented during an inspection. Again, mandated by the DOT in case of ELD failure. 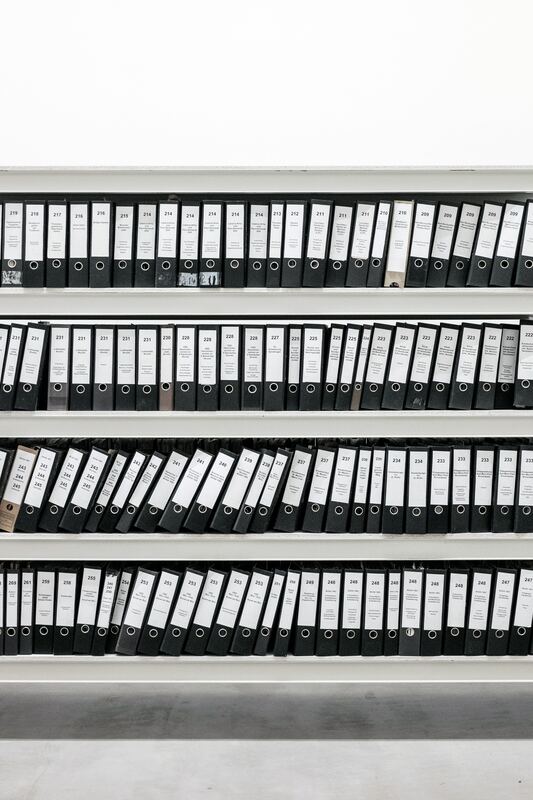 You need at least one week’s worth of driver logs or minimum of seven sheets. If your company is transporting Hazmat materials, you need to have the proper permits. For non-high-risk shipments, you need an FMCSA hazmat permit that certifies your company has the appropriate endorsements. These permits have expiration dates and can be valid for single or multiple years. In addition to the federal licensing requirements, individual states require separate hazmat permits. These states are Colorado, California, Idaho, West Virginia, Nevada, Oklahoma and Michigan (the last four share a single license). While truck drivers need trailer registration and annual inspections during DOT inspections, we advise against keeping them inside the cab. These go inside a box mounted on the nose of the trailer. We know drivers opt to keep them inside the cab for easy access, but this leads to problems. If you swap trailers, this paperwork stays with you and hence leaves the other driver without documents. An excellent tip to keep your papers organized is a ringed binder with clear plastic sleeves. It will protects against rips and spills and keeps things within reach. Alaska trucking is not a joke, so we want to share some details about it. At the beginning of 2016 we got a load for the Military Base in Fairbanks, AK. We were trying to research how to prepare and what to expect. Most of the information we found in the forums was for commercial trucks. Owner operators are asking us to have truck insurance explained and what are the charges. 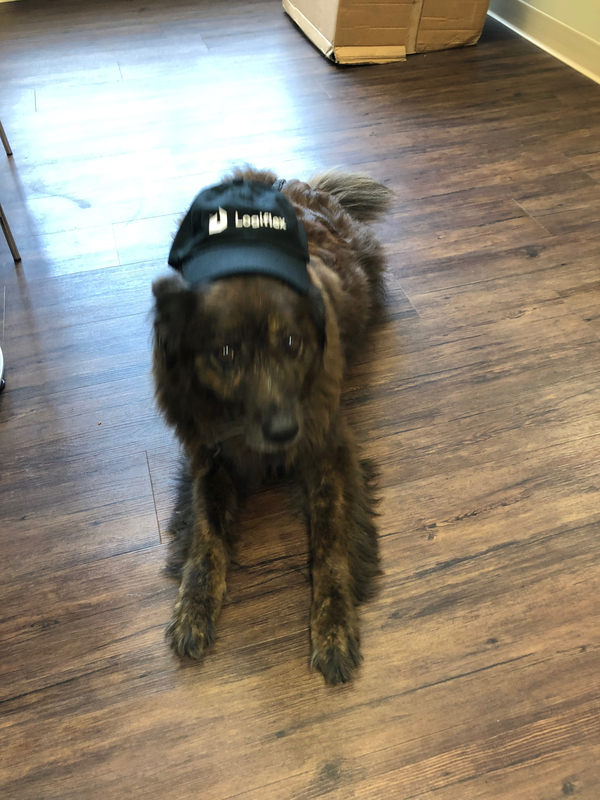 We found out that many owner operators who want to lease with us, don’t know how different types of insurance coverage work. There are four main types of insurance that trucking companies and owner operators should be familiar with. This is the most important from a legal standpoint. Without it, a trucking company cannot legally haul freight on public highways, making the company MC (motor carrier number) unusable. As the name implies this type of insurance covers liability in a potential accident. When drivers with bad records apply for work, it is this type of insurance that prohibits the company from hiring them. From their standpoint, putting unsafe drivers in the truck is too big of a liability and the risk of potential accidents with such drivers is too high. Once denied coverage it is illegal to put these unapproved drivers behind the wheel. Liability insurance covers only the accidents that happen under dispatch. These are during the normal work of the truck. Auto-liability insurance does not cover little personal trips. 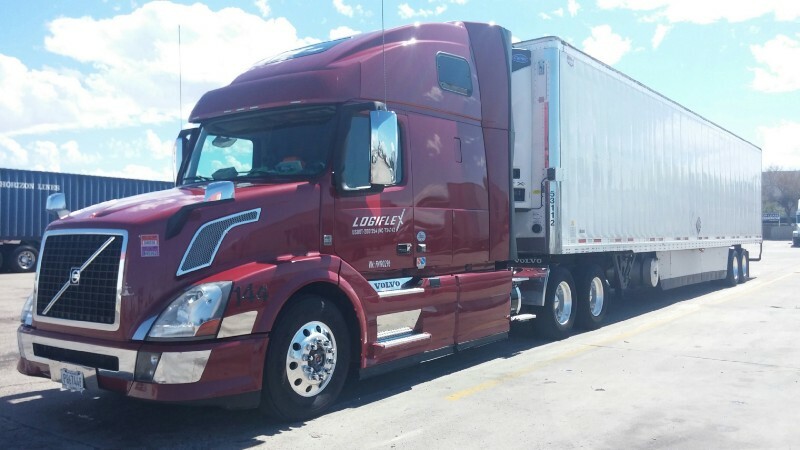 The price varies among carriers, but for the most part starts at $500 per month and goes up, depending on the safety profile of the company. 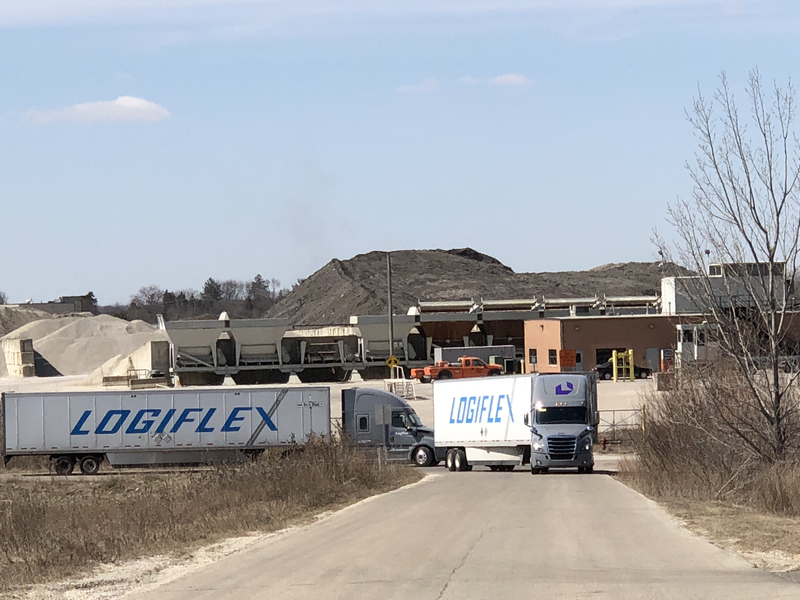 We, at Logiflex, implemented eLogs 2 years ago, which resulted in a significant revenue cut (you know paper logs are more “elastic”), but our safety scores improved dramatically and our claims decreased. I will get into more detail about the pros and cons of eLogs in a future post. In a nutshell, when it comes to liability insurance,the safer the company the lower the premium. Covers the damages on the insured equipment. If we have an example with insured bobtail and uninsured trailer. In a potential accident the insurance company will pay for the first without covering the second. The formula, calculated as percentage of the value for which the equipment is insured, is as follows: truck value x (policy percentage) / 12 = monthly physical damage payment. If we put in some numbers it would look like this: truck valued for $50,000 with insurance rate of 3%, in the formula, we get 50,000 x 0.03 / 12 = $125 monthly payment. Sometimes the driver can bargain a lower percentage. There are plans where you pay 25% upfront and the rest of the amount splits in 9 equal payments. Not paying anything in the last three months. Some drivers are tempted to insure their equipment for a price higher than the actual value, so in case of a total loss accident they get more money than the truck is worth. Don’t do that!!! Insurance companies would only pay for the market value of the equipment. (You know when something happens with the batteries and the truck burns down). On the other hand, if the value of the truck on the policy is below market value, the insurance company will only use the reported value amount instead the actual market value amount. As the name implies, this type of insurance covers the cargo that is transported in the trailer. It is usually very cheap — about $50–100 a month. 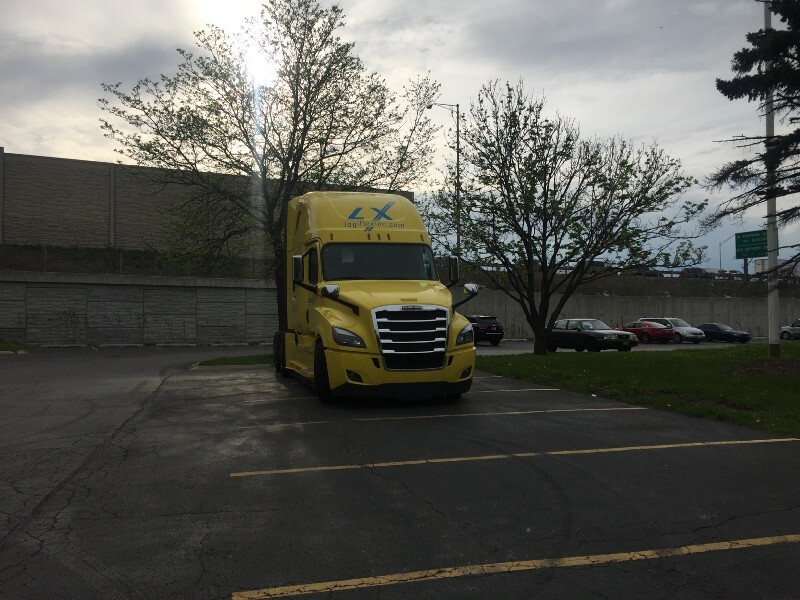 If you are an owner operator who leases to Chicagoland carrier, most likely you know $700-900 “cargo” insurance per month(or $170 or so per week). The lingo name of this truck is "bobtail". If it hits one of the surrounding cars, the claim will go under Bobtail Liability policies. Dispatcher did not authorized the driver to take it to that parking lot. When owner operators purchase physical damage insurance, they are also asked to add bobtail liability coverage. It usually costs just a few dollars per month. It covers potential accidents when the driver is using the truck as a personal vehicle. Example would be driving bobtail to and from movie theater, buying groceries, etc. Many trucking companies would require owner operators to show proof of such coverage before leasing with them. This way carriers protect their liability policy from potential claims that would happen during non-dispatched driving. There you have it - truck insurance explained. For all documents that need to be in your truck folder read here.